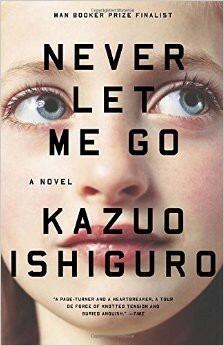 The last novel I read was Kazuo Ishiguro’s Never Let Me Go. It’s a haunting story about children growing up in an English boarding school. Everything seems idyllic — except that the students are being raised to be organ donors, and they’re aware of their destiny. I interpreted the novel as a reflection on how we choose what is important to us in our brief and fleeting lives. If I read Never Let Me Go in a literature class, I would likely discuss some variation of that theme, write an analysis, and move on. Yet I’m not in a literature class. The way I read novels now is almost always with a dozen tabs open on my computer. Never Let Me Go inspired me to learn about how organ transplants were invented and why the Syrian refugee crisis is leading to an organ trade boom in Lebanon now. I read perspectives on how boarding schools impact children’s psychological development and I listened to the song that gave the novel its title. I bet this is some approximation of how Ishiguro wrote his novel. He wrote it from his creative ideas, yes, but he likely also read about boarding schools and organ transplants and attachment theory. In an essay in The Guardian, Ishiguro describes seeking out myriad resources like pamphlets, historical guidebooks, films, and songs to prepare for writing a novel. When I read, I love to discover much more than just what is in the novel. That is one of the greatest joys of reading in the internet age. Great writers combine imagination with a ton of research. Imagine what we could learn if we taught reading that way, too. Doug Lemov and colleagues riff on this idea in their guide to literacy instruction, Reading Reconsidered. They recommend supplementing novel studies with nonfiction texts to build students’ background knowledge. 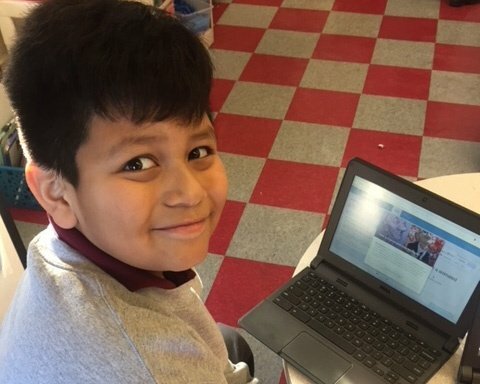 For example, one teacher has his students read Lord of the Flies alongside descriptions of the climate of tropical islands, summaries of Milgram’s authority experiments, and recent news reports of how trapped Chilean miners worked together to survive. With that context, the story of a bunch of boys acting like savages suddenly feels a lot more relevant. I love this idea and I would love to see more of it in schools. Novels help us explore complex ideas in beautiful ways. They can also help us learn so much more about the world. The magic happens when those two reinforce each other: nonfiction makes us appreciate fiction more deeply, and vice versa. There’s a lot that technology can do to bring context to art. 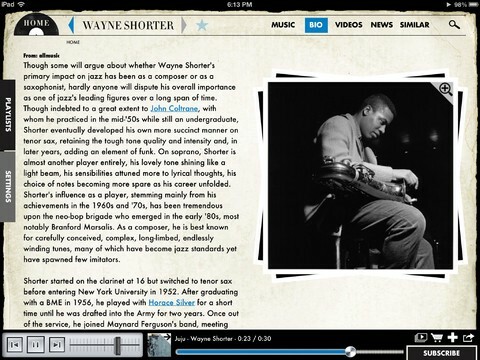 One of my favorite apps was Blue Note by Groovebug. (Sadly, it’s now defunct.) Blue Note allowed users to listen to jazz masters while flipping through photos of their recording sessions and reading contemporaneous reviews of their albums. All of this context deepened my understanding and appreciation of the music. I’d love to see modern textbooks and curriculum publishers build on these ideas. When we feature a great novel, let’s contextualize it for our students. 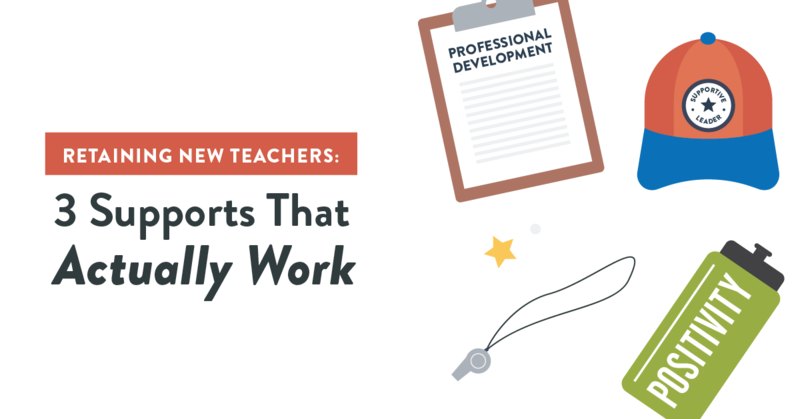 Let’s curate supplemental resources that build that background knowledge. Let’s give students a glimpse of what the writer was reading or seeing or feeling as she was writing it. Let’s give them more of an opportunity to understand how the real world creates art and how art helps us understand the real world. Support students in reading like writers.